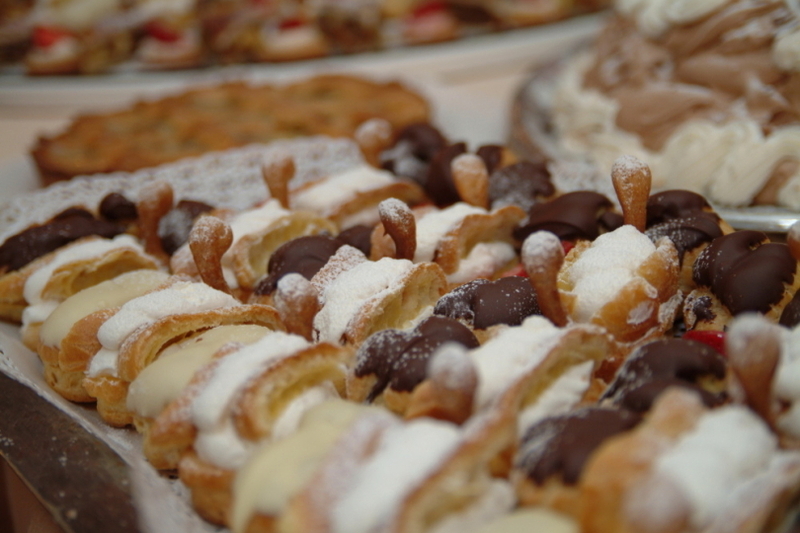 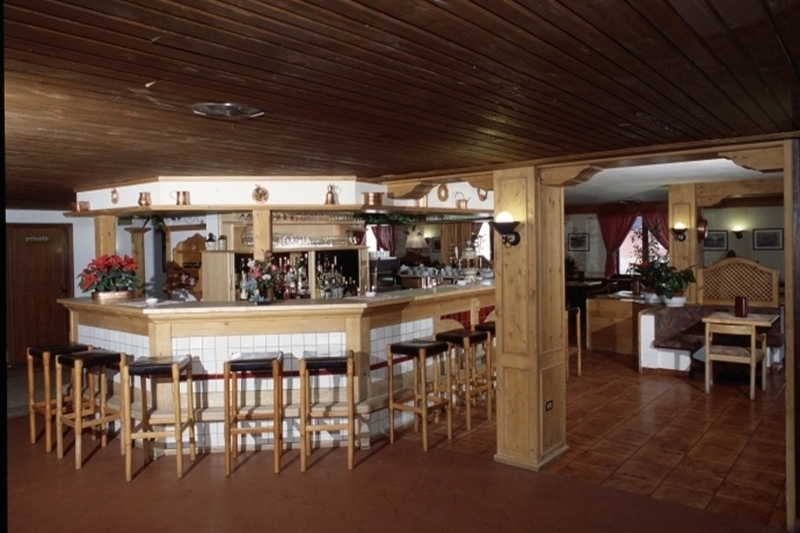 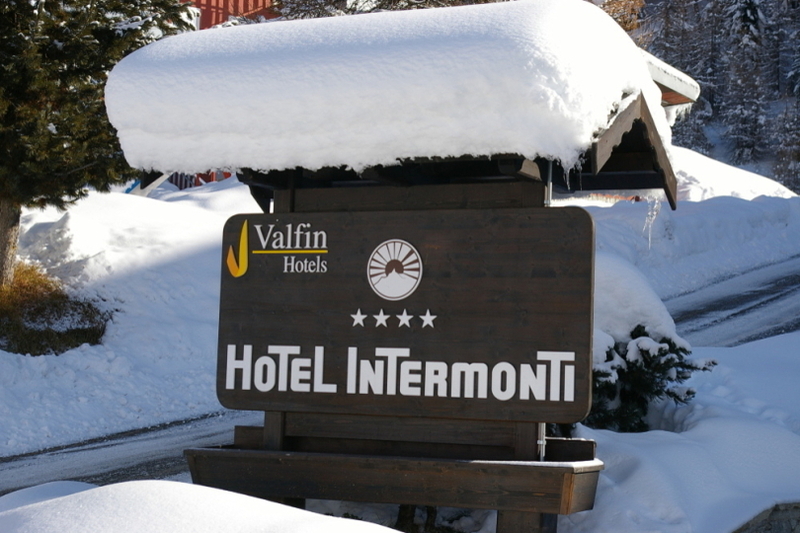 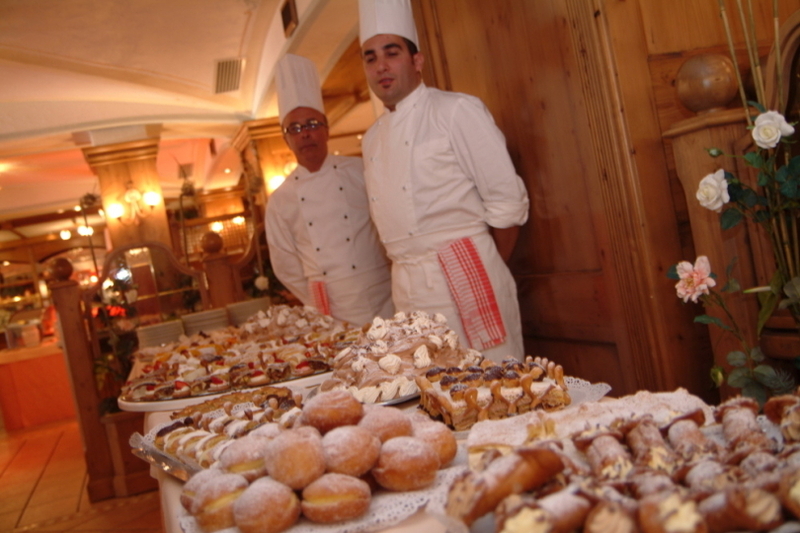 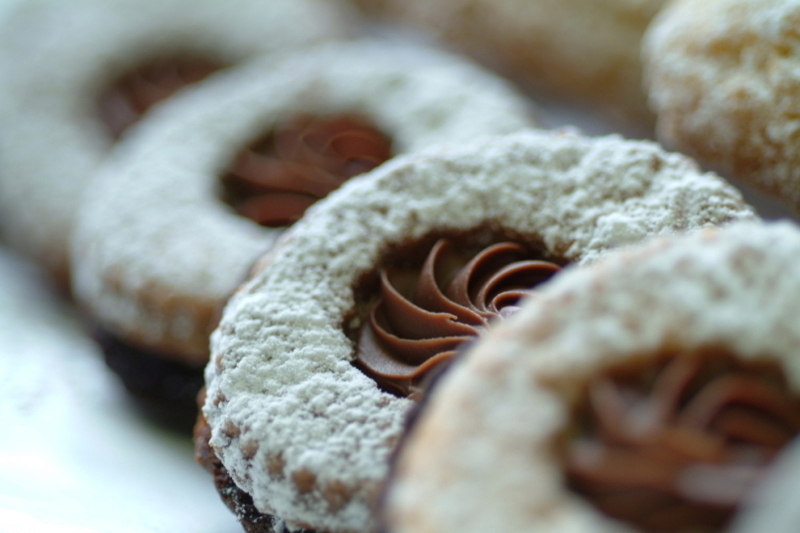 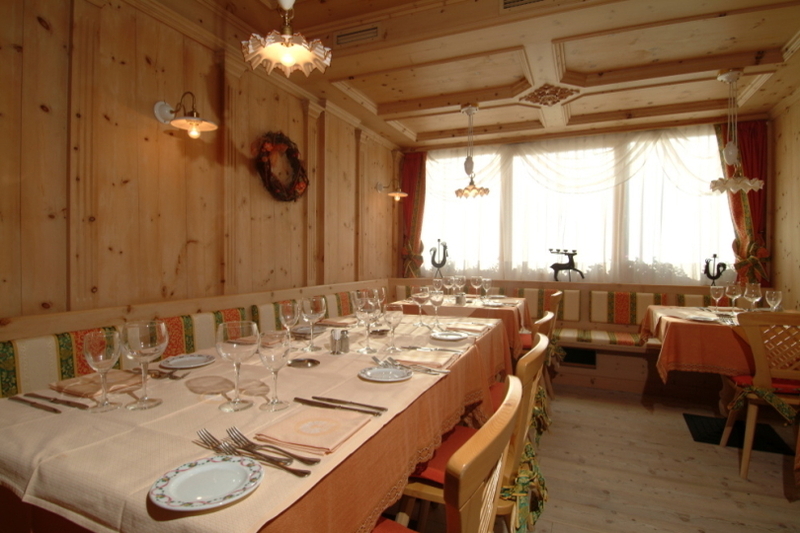 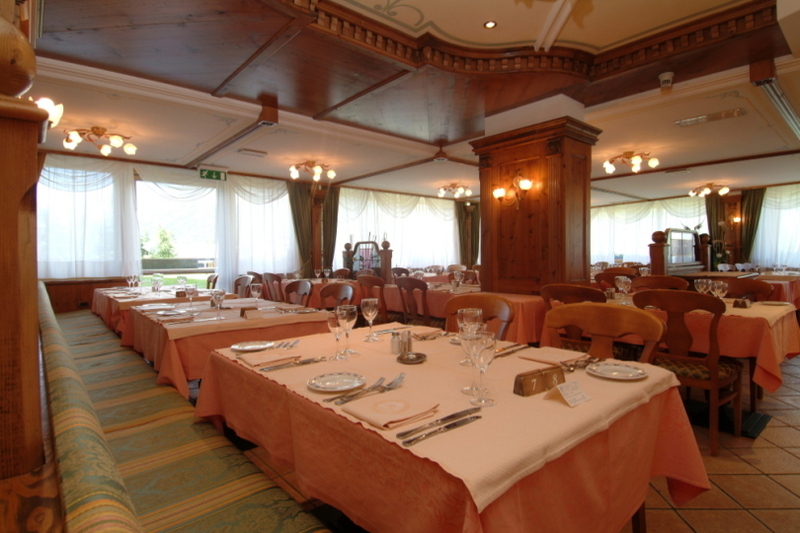 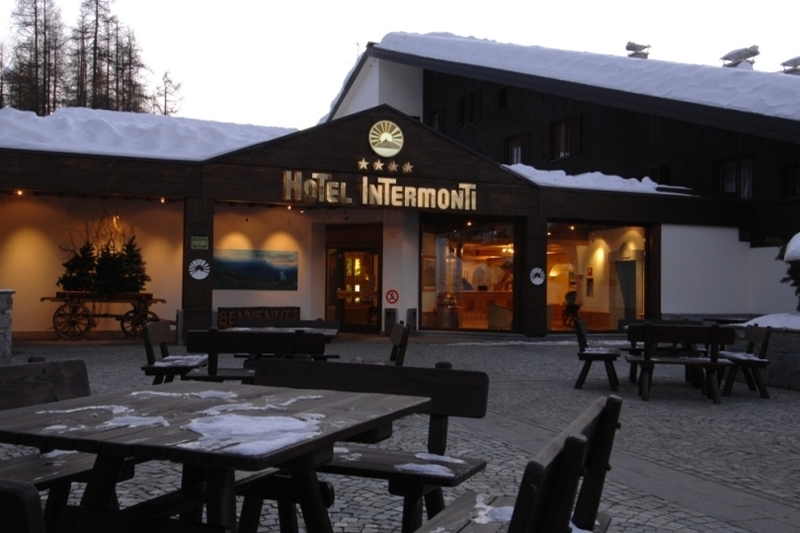 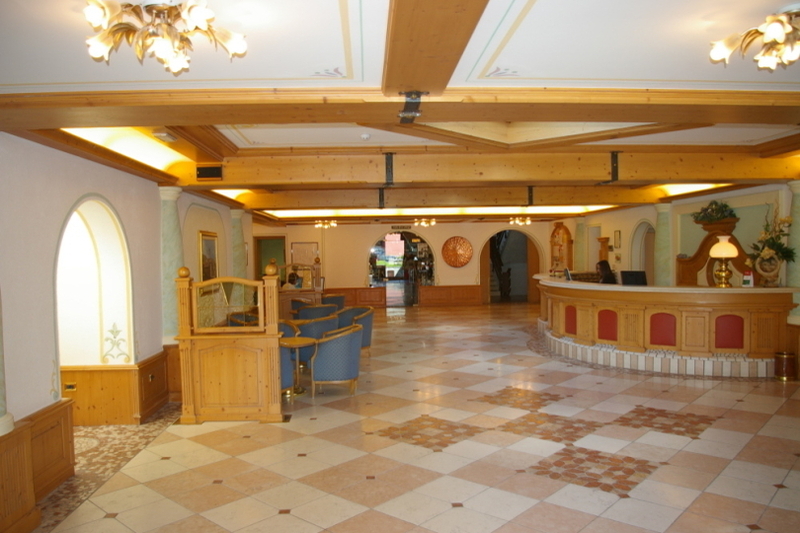 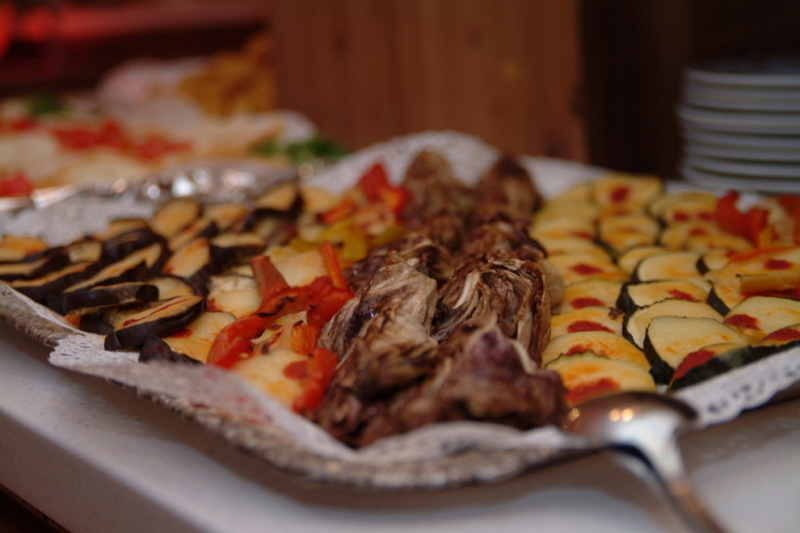 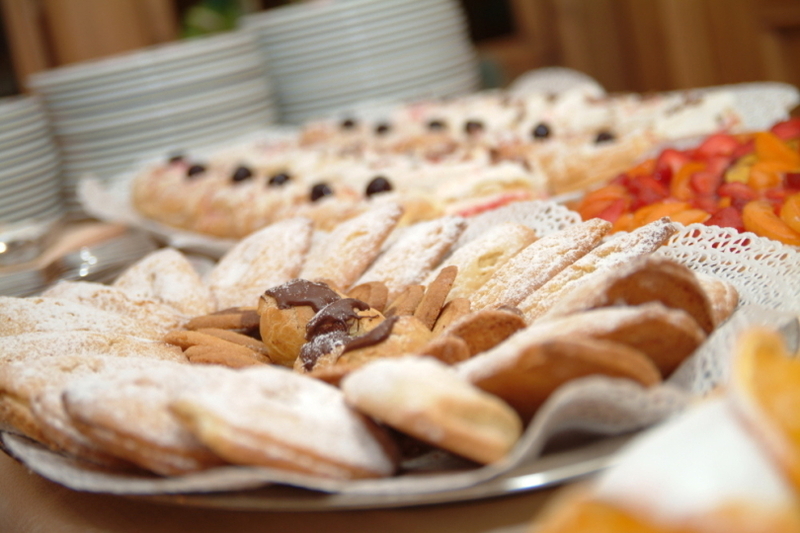 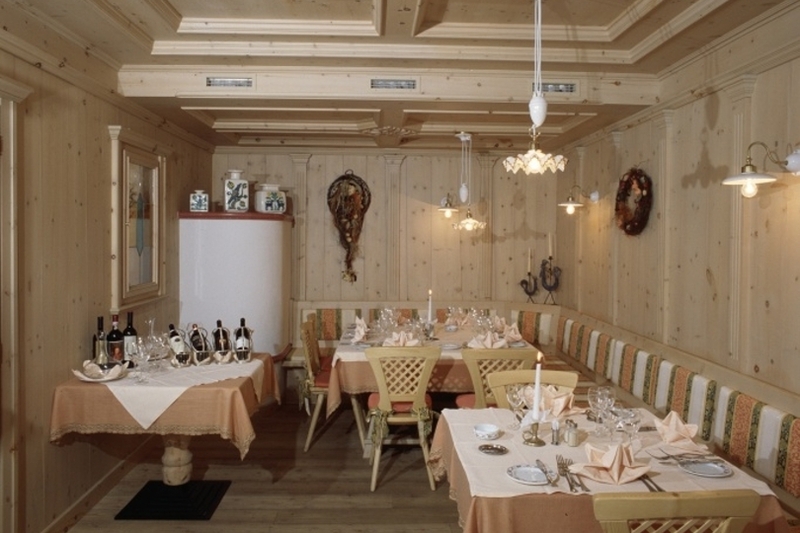 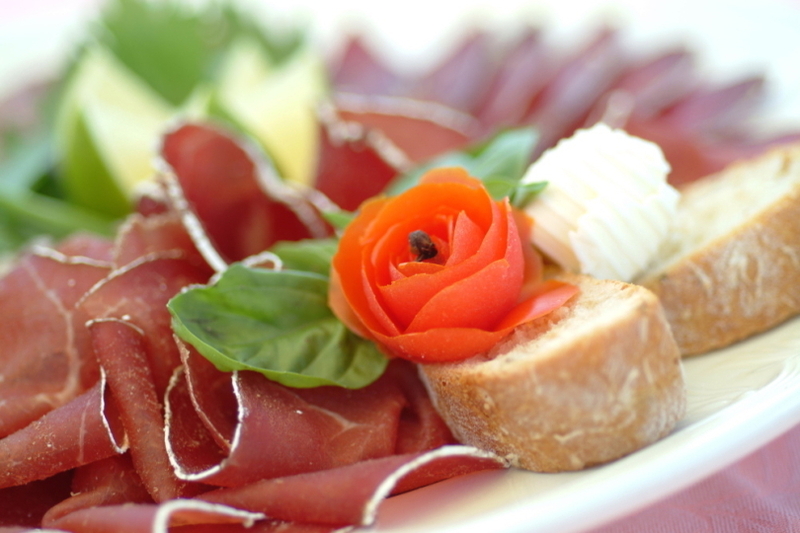 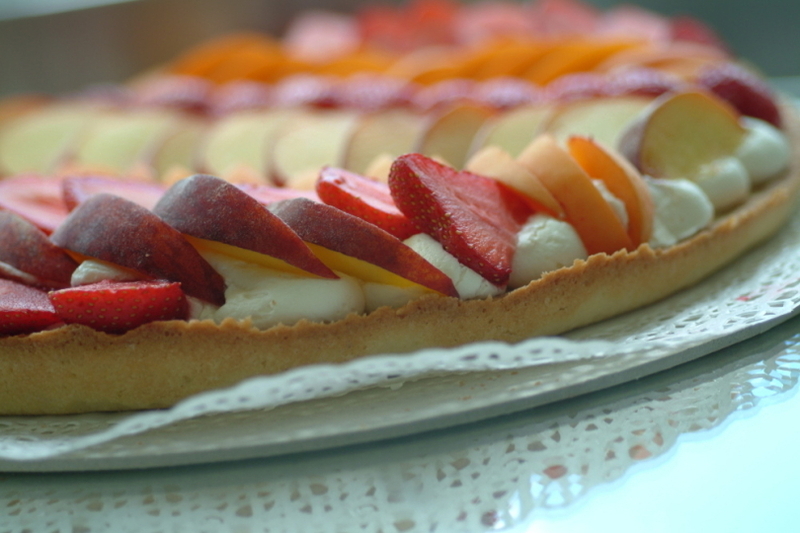 Four star hotel Intermonti, one of the largest hotel in Livigno, located on the slopes of Monte Neve, Mottolino. 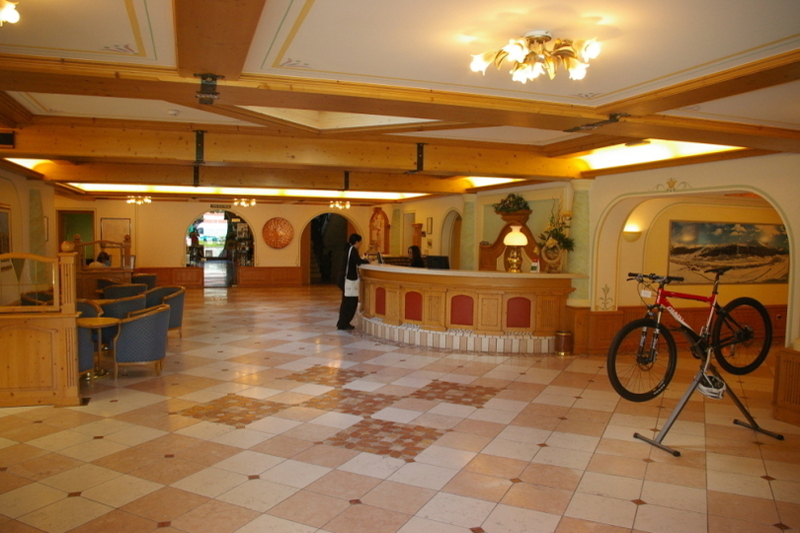 Hotel offers accommodation in several room types, the differences are if those are in major or minor building and whether or not they have a balcony. 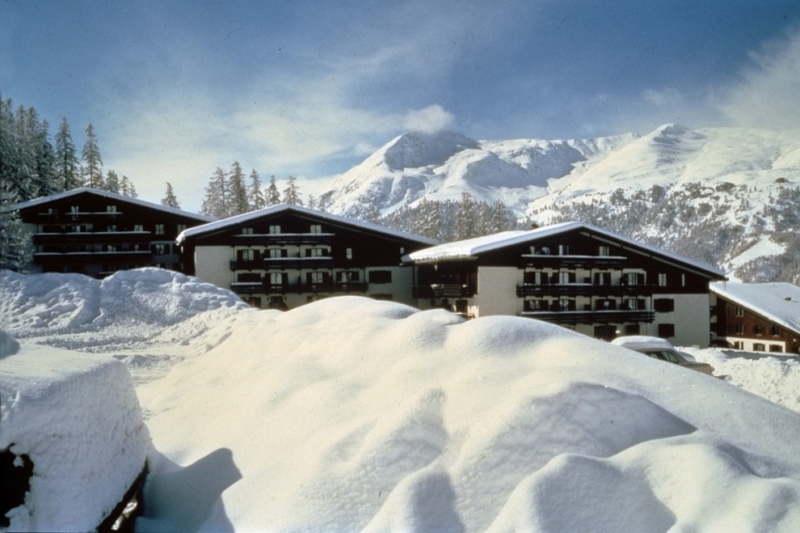 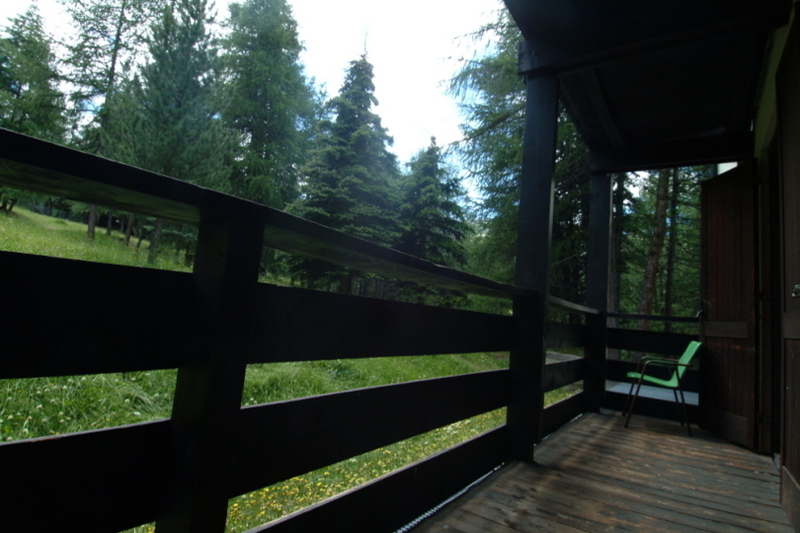 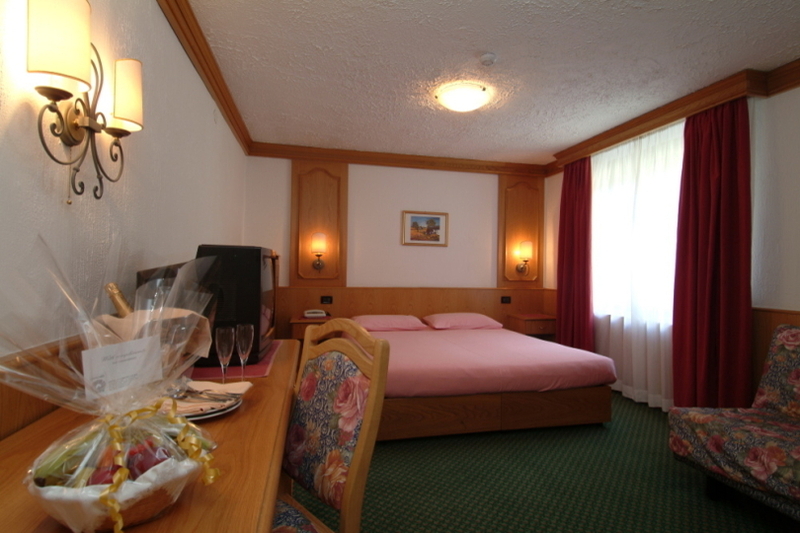 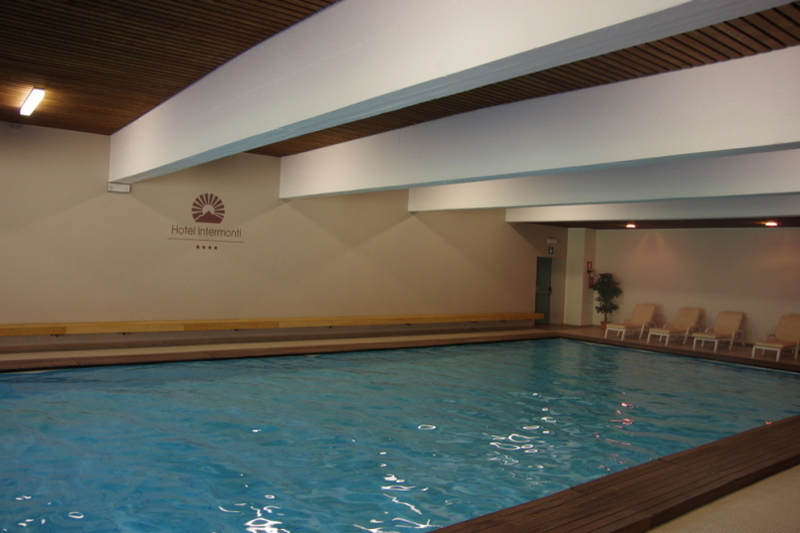 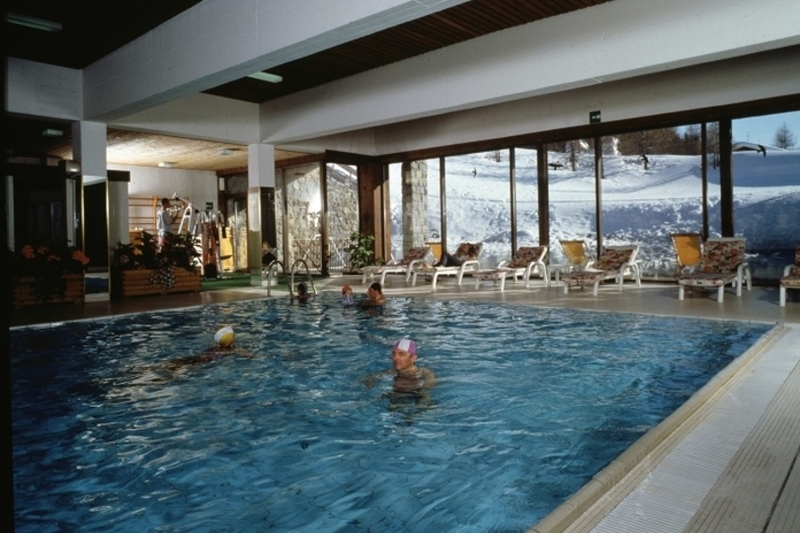 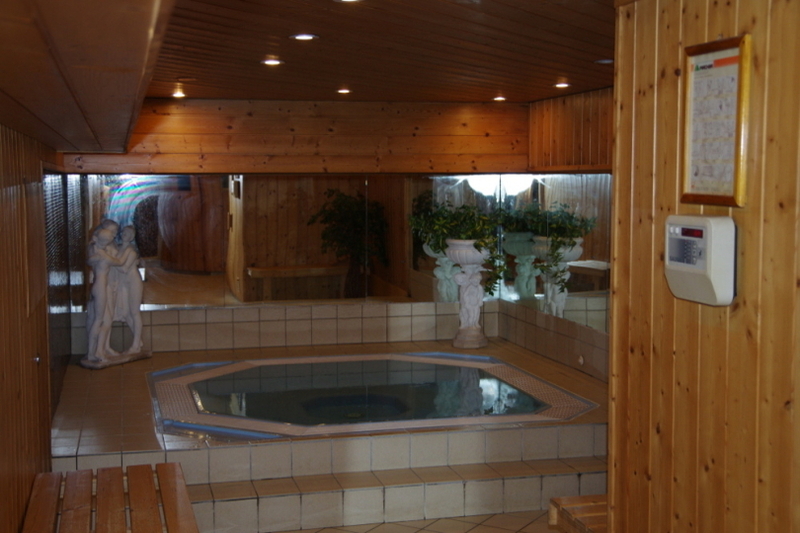 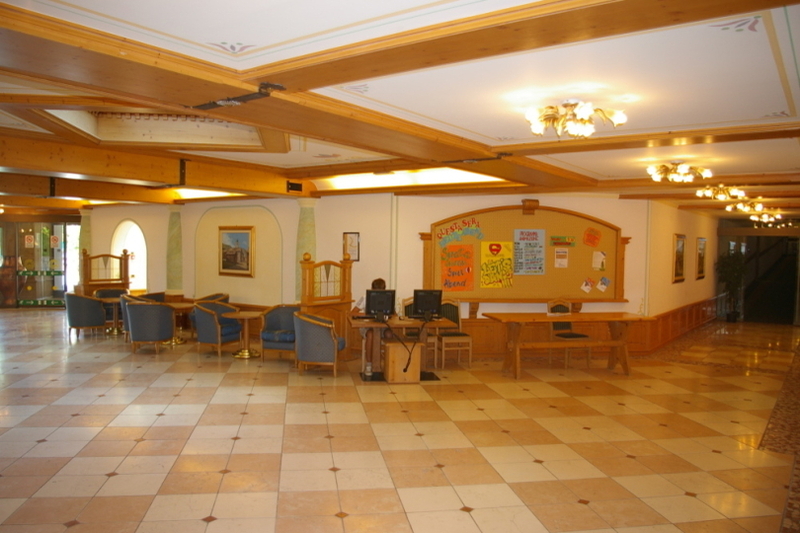 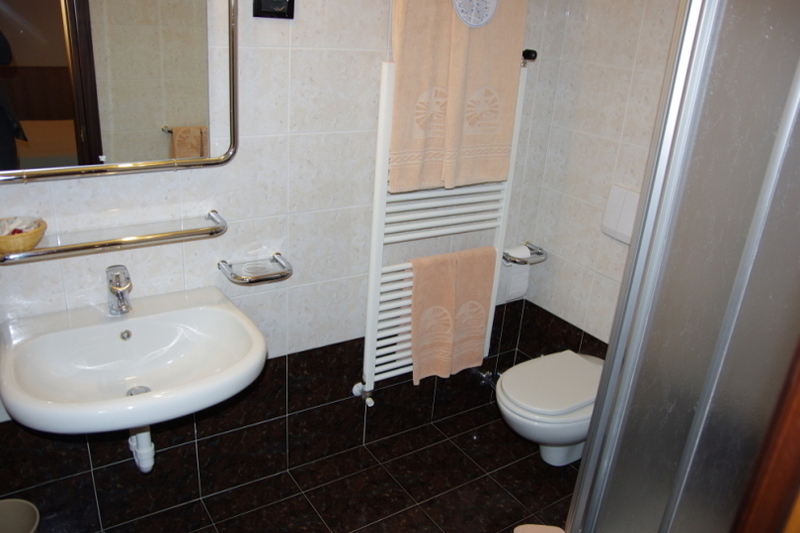 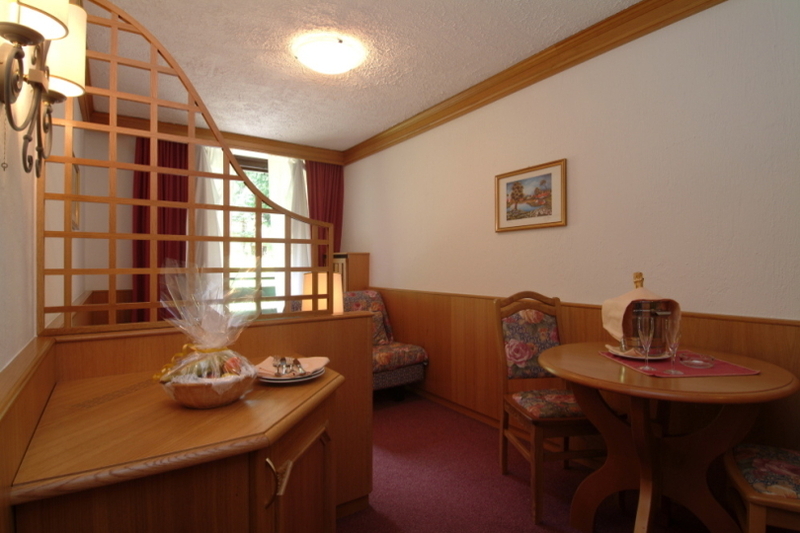 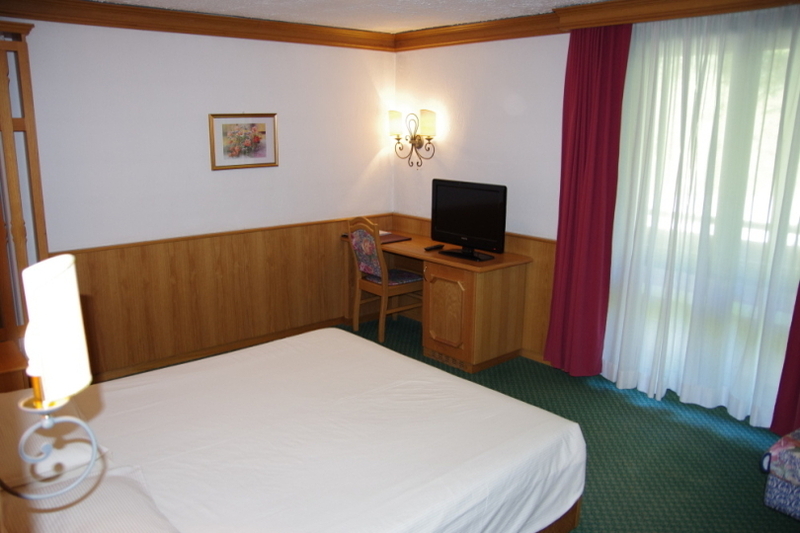 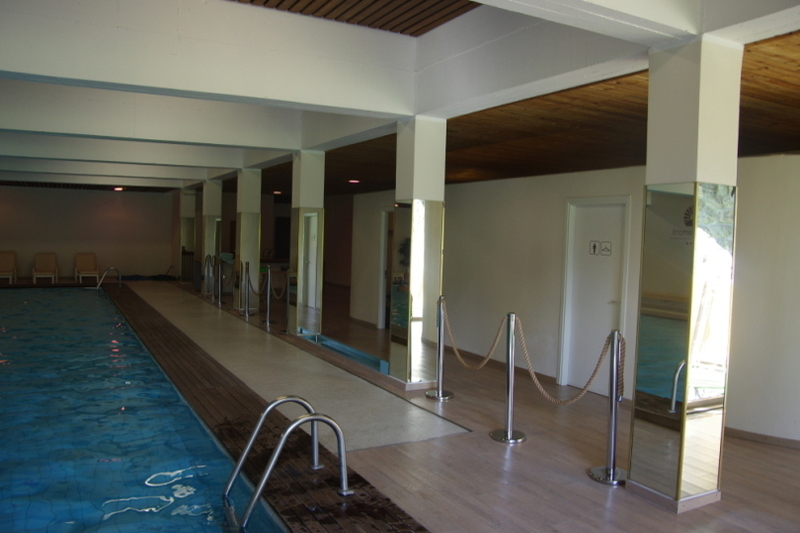 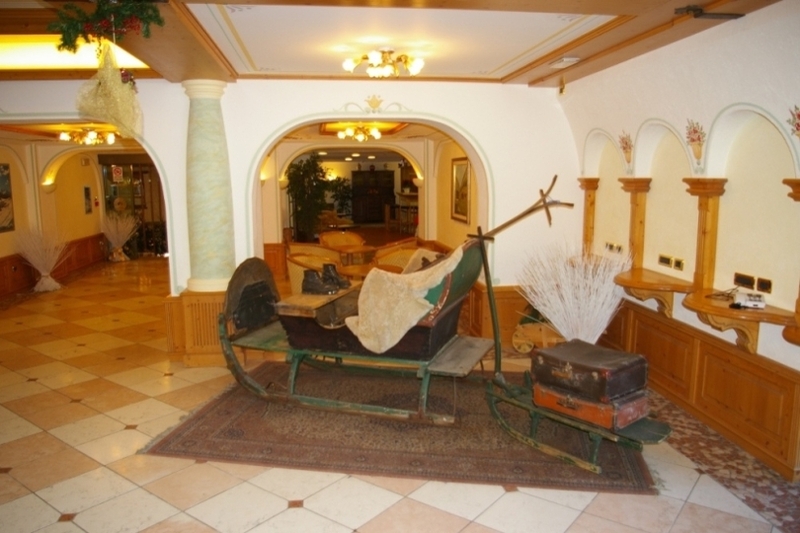 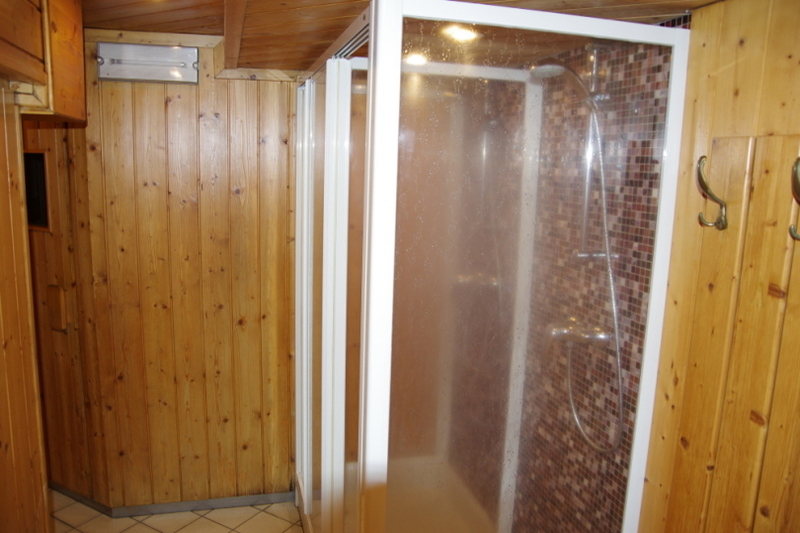 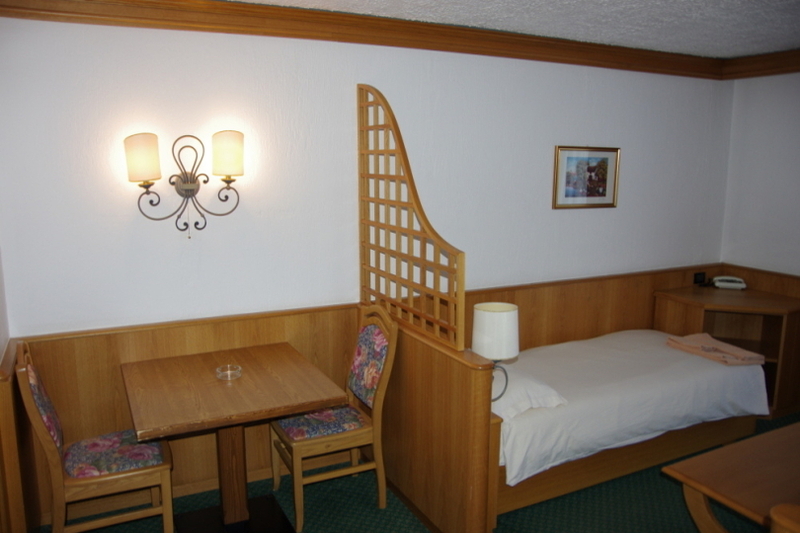 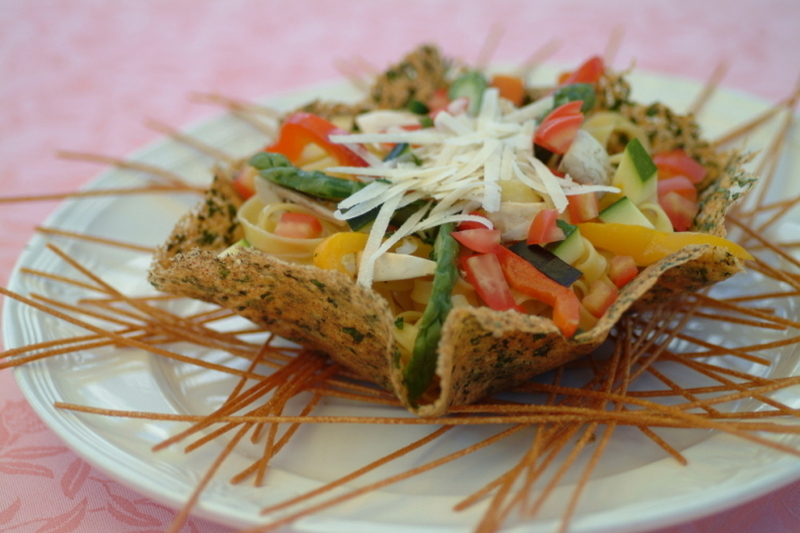 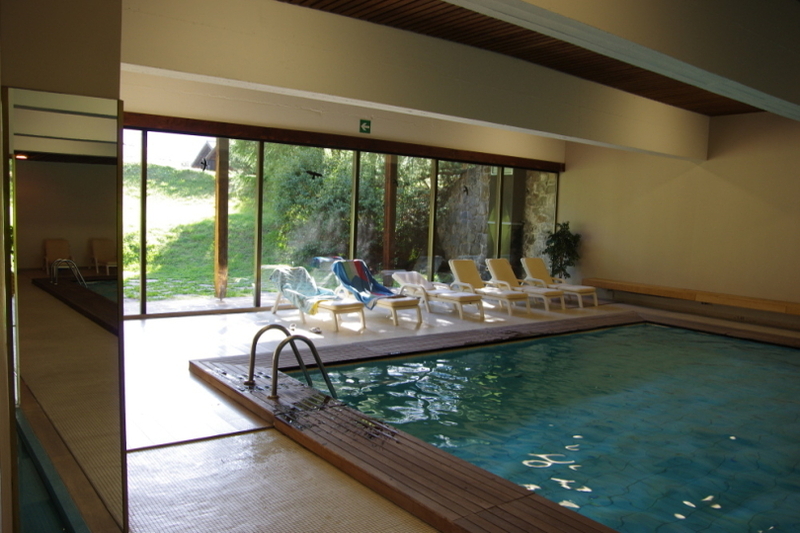 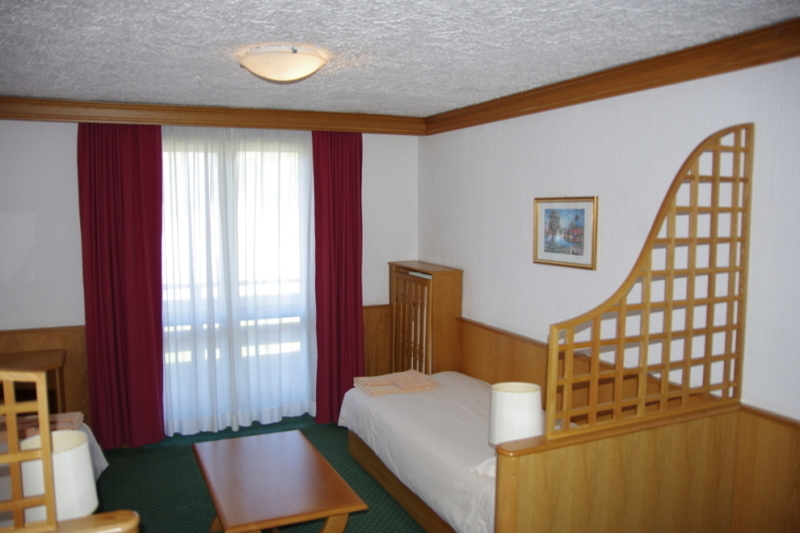 The advantage of the hotel is its location, a short walk from the lifts and slopes Teola. 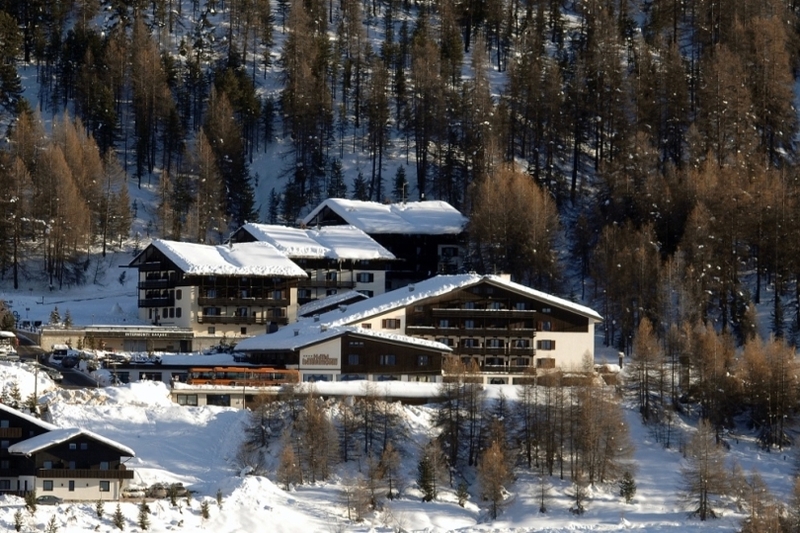 If you are interested in skiing on the slopes Carosello, you can use the skibus which stops outside the hotel. 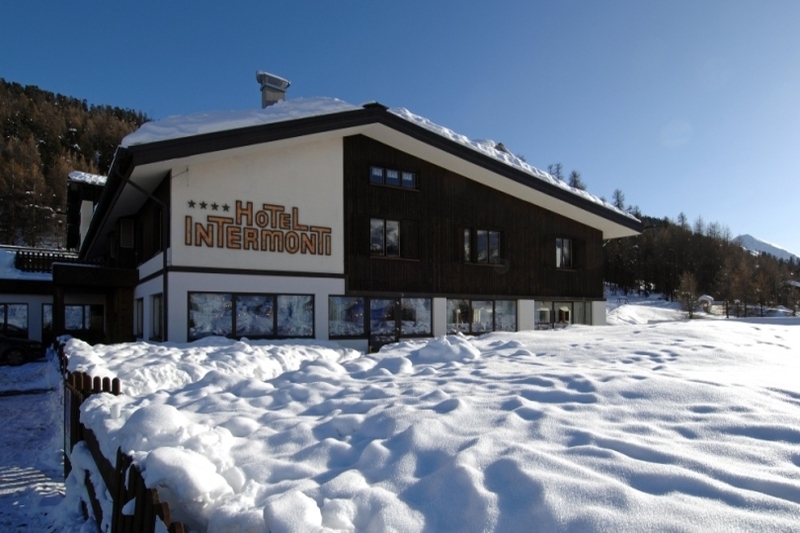 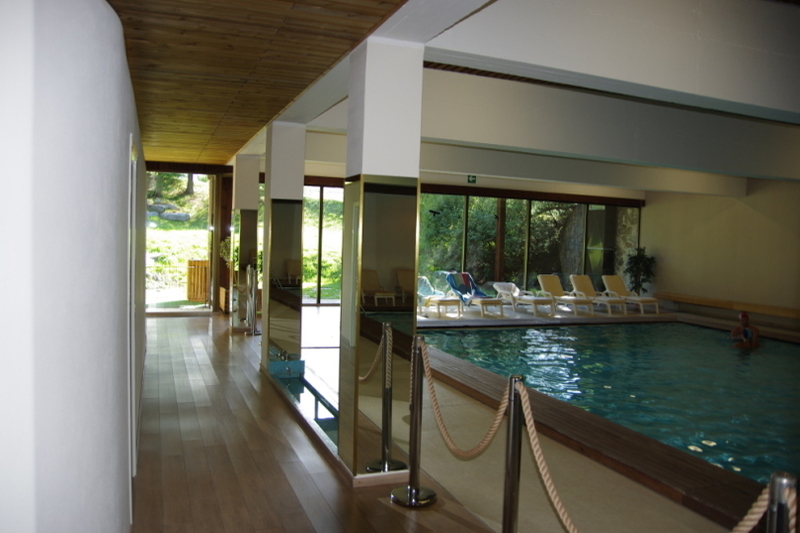 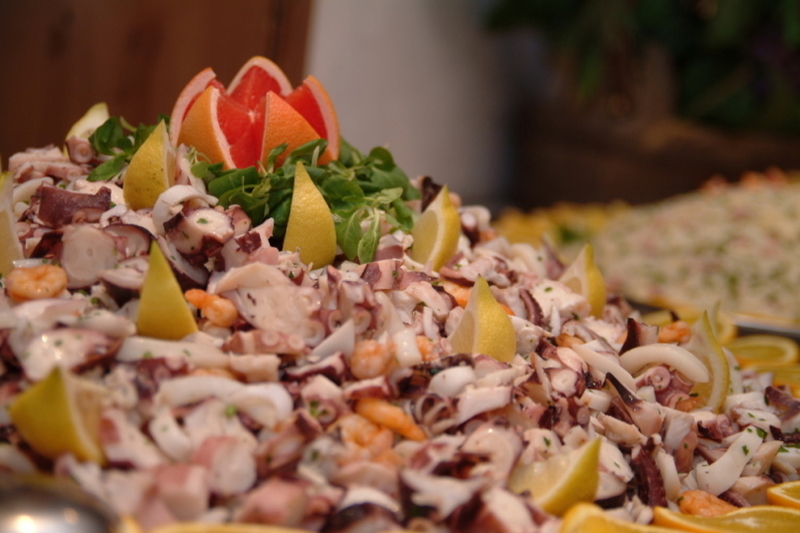 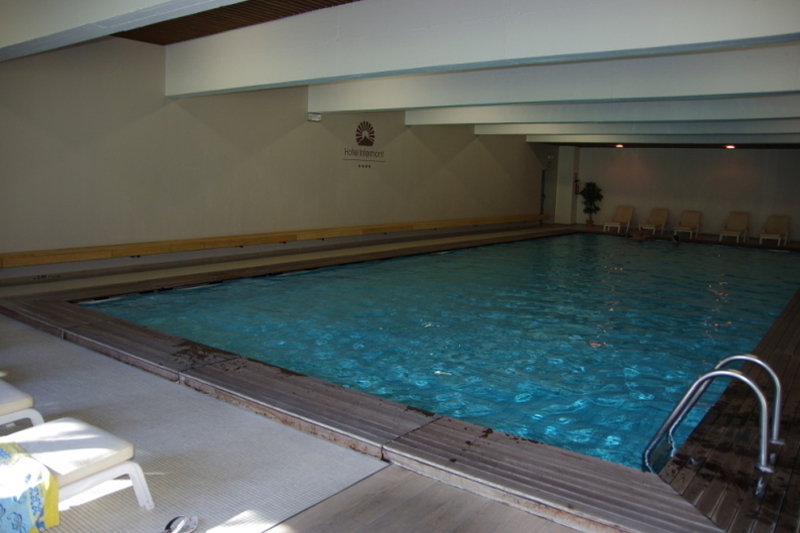 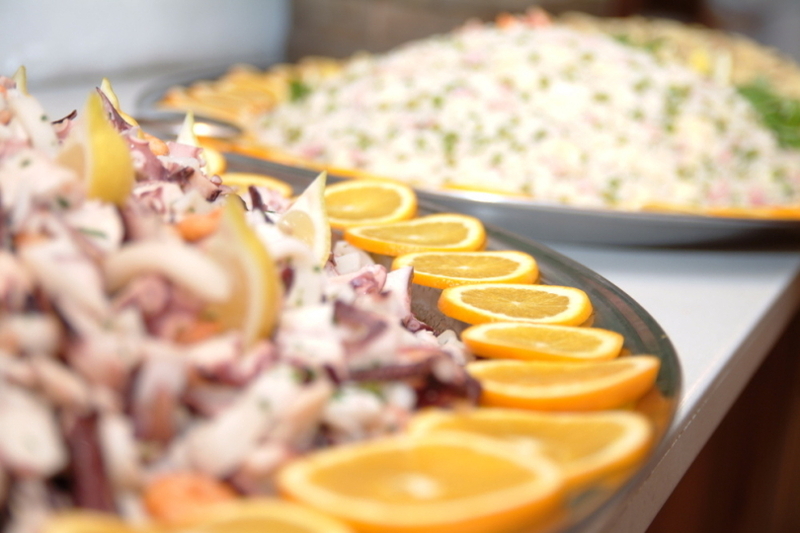 Hotel Intermonti offers restaurant, tavern, bar, lounge or billiards, for kids in the playroom, a wellness center with swimming pool 17 x 7 m, whirlpool, sauna and steam. 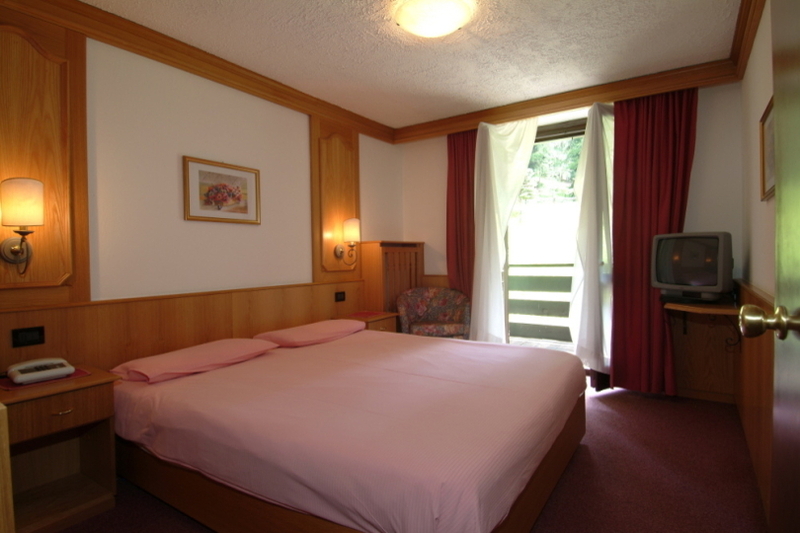 Rooms are with TV sat, telephone, hairdryer, and in almost all is safe.